Stories of human resilience and rising from the ashes. Megan is a Creativity Ambassador dedicated to inspiring you to unleash your greatness into the world. Our hope is that these conversation inspire your soul. 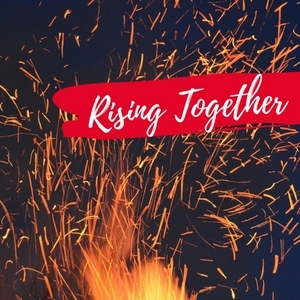 Here’s to creativity and #RisingTogether!